For those who are starting to work with Python this may be useful. 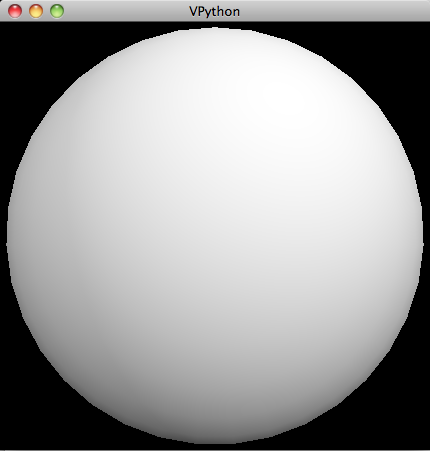 I have been trying to use VPython for a while with the Enthought distro to develop Python software. (I’m using 32 bit Python 2.7 Enthought distro for Mac OSX 10.6.8). Which is not right for VPython because it expects the default link to be ‘2.7’. Ok, what I did was to delete the official 2.7 Python distro and create a symbolic link ‘2.7’ to the ‘7.2’ EDP version. And it works great! Now Python works well with Enthought.